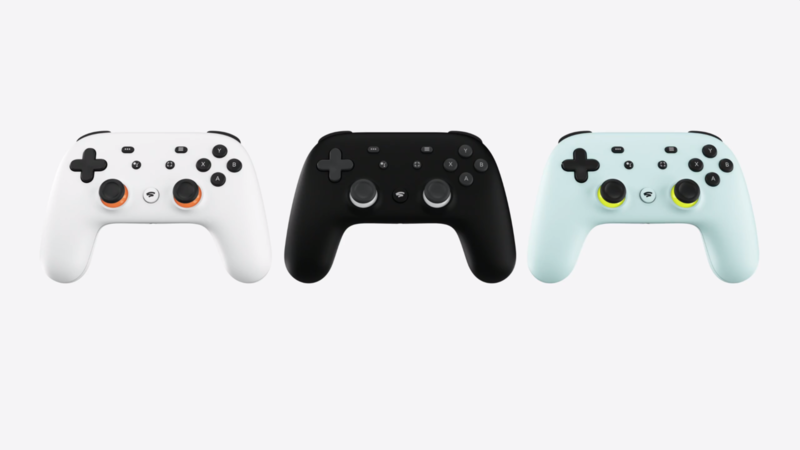 Google’s Stadia could change gaming forever. If what Google promised is true, we can throw away high-performance computers or gaming consoles. You won’t even need any additional hardware to play some of the most popular games. Google’s new platform will let users stream the gaming experience. 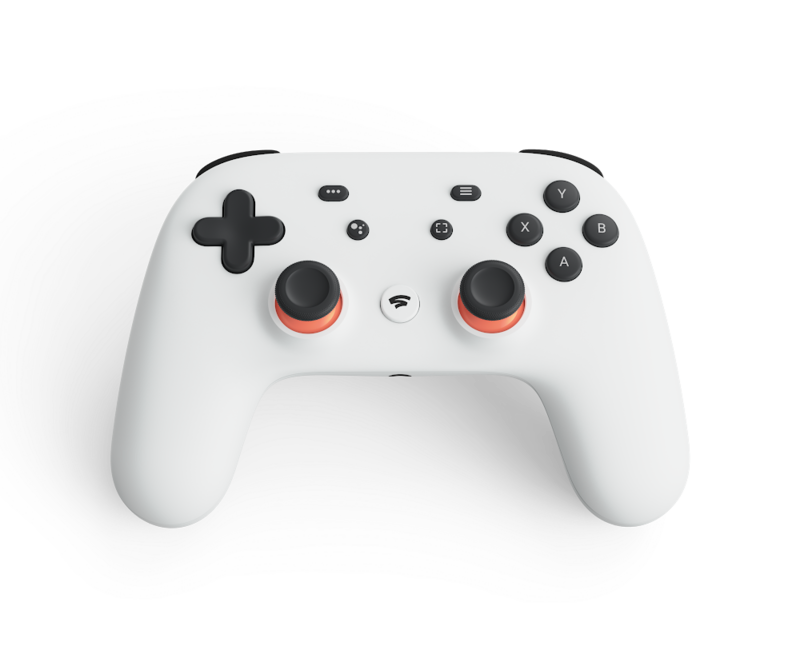 Either you use Google’s stadia controller, or a computer you bought 5 years ago, the platform will receive your commands and send back the video footage in real time. You won’t need to download the game. Users can start playing right away upon seeing a Youtube ad. Google said it will support 4k resolution at 60fps gaming, and you will be able to stream it live on Youtube with the same specs. Google is uniquely positioned to be the tech giant to kill the console industry. With its immense infrastructures and resources. Powered by an AMD chip, the stadia would come with more than twice as much processing power as the PS4 Pro. 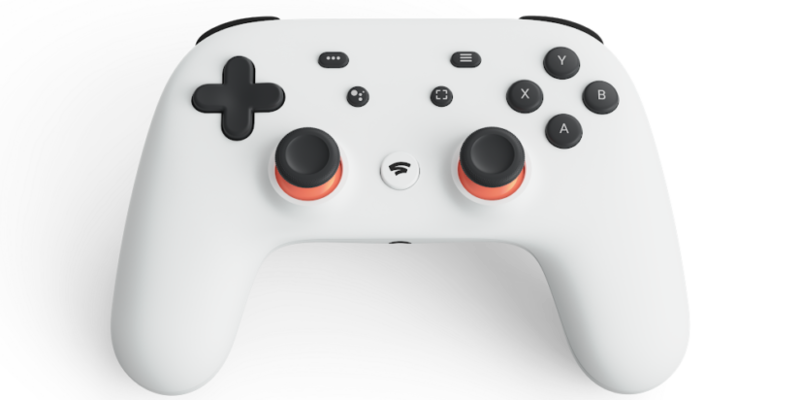 Google demonstrated Stadia gameplay on a Pixel 3 XL and a weak PC in 1080p, 60 frames per second. Google didn’t say what games would be on the platform as of now, but it seems like we are going to get Assassin’s Creed: Odyssey and DOOM: Eternal from day one.